Nia Jax will be out of the WWE for a long time after news of two devastating injuries that knocked her out of action. Jax damaged the ACLs in both of her knees and will require double knee surgery. It will be a long time before the former WWE Raw women’s champion will be able to walk again, much less get back into a WWE ring. Jax revealed on her own Twitter account that she was going to be gone for a while from WWE. This comes just a week after Nia Jax and Tamina competed at WrestleMania 35 in the WWE women’s tag team championship match. That match is where The IIconics won the titles and neither Jax nor Tamina played a large role in it. 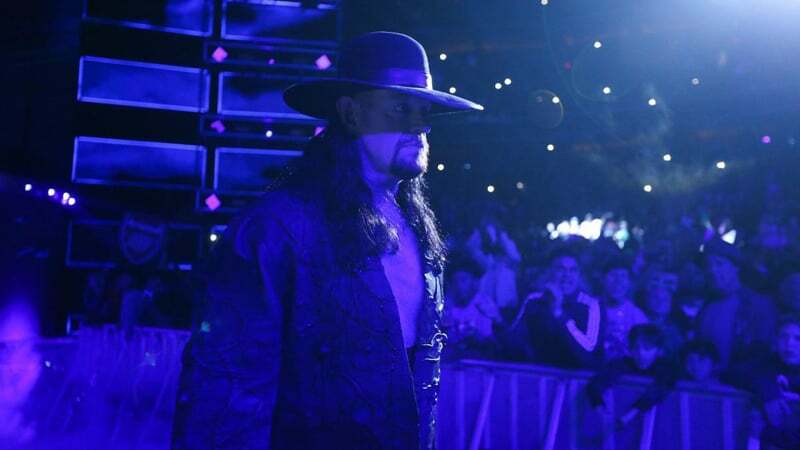 WWE.com then followed up and revealed the surgery was imminent. While Nia Jax doesn’t have a lot of fans in WWE — mostly due to the fact that she concussed Becky Lynch in an accidental move last year, costing Lynch her Survivor Series match against Ronda Rousey, this is terrible news for any athlete. WWE Hall of Fame star Beth Phoenix took to Twitter to wish Nia Jax a speedy recovery as well. According to Duke Health, women suffer ACL tears more frequently than men do and there is a higher risk of tearing it again after the initial injury. 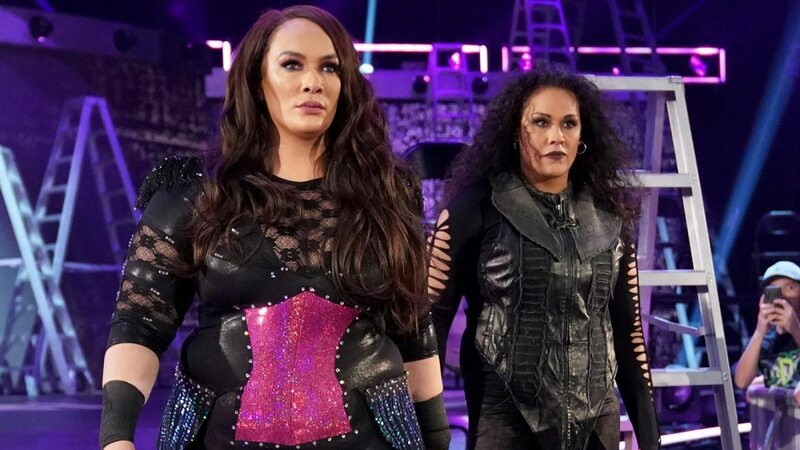 Nia Jax stands 6 feet tall and weighs 272 pounds, so there is a lot more risk of reinjuring her knees when she returns to WWE. These injuries could significantly shorten her career. 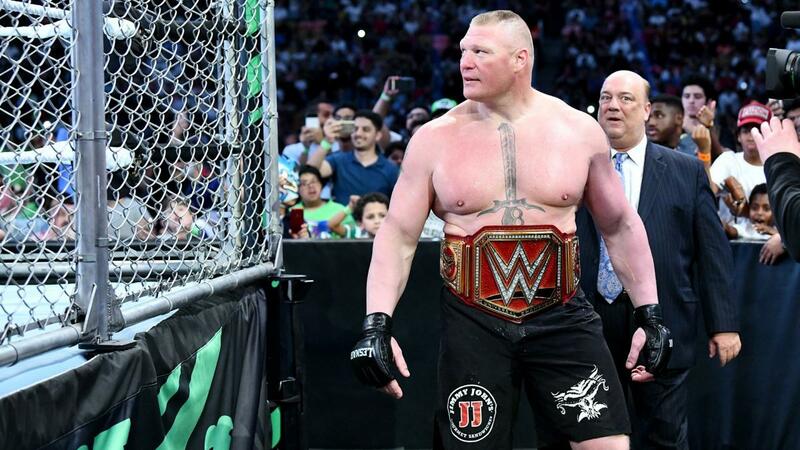 WWE rumors: When will Brock Lesnar defend his Universal Championship next?